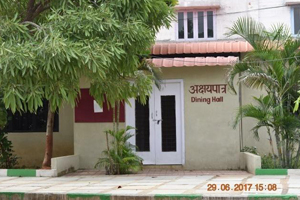 Residential life in Heritage Valley Vidya Ashram is based on the understanding that a boarding house is a home rather than just a residence. Heritage Valley provides a warm, supportive environment where each Boarder is encouraged to balance structure and routine with the freedom to explore and develop individually. 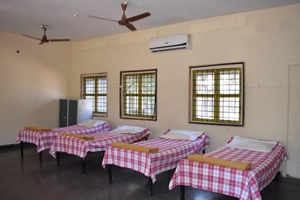 Our caring and dedicated House Masters and Tutors manage the day-to-day operations of the boarding houses while fostering a safe, harmonious and happy environment, ensuring the right balance between study and leisure. 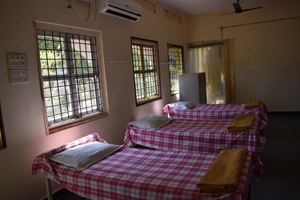 Well designed, spacious and adequately ventilated and air conditioned dormitories with neat and clean toilets ensure a comfortable stay and serve as a home away from home. 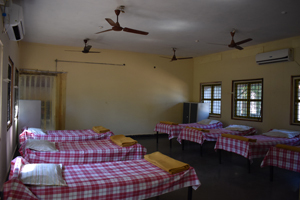 Boys are accommodated in dormitories of between six and ten boys under the supervision of a House Master assisted by Tutors and duty staff. Our experienced catering team freshly prepares three balanced and nutritious meals a day, as well as midmorning and evening snacks. 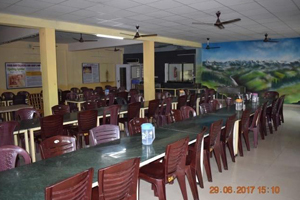 There is awide range of cuisines - south Indian, north Indian and continental. 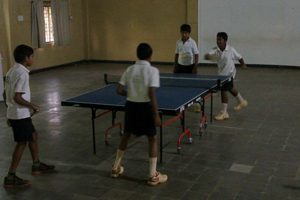 Egg is served with breakfast and non-vegetarian food is served on Sundays and holidays. Fresh fruit is always available, and special dietary requirements can be catered for. Boarders are actively encouraged and supported to experience all aspects of school life including sport, music and additional co-curricular activities, as offered by the School. 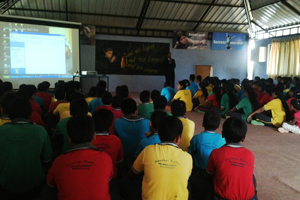 In addition, students undertake cultural excursions at the many museums and historical places, outings to book stores, picnic spots as well as organized social activities with fellow students.